We are all trying to be frugal and get the most for our money. One great tool to be aware of is price matching. There are many stores that do offer to match their competitor’s prices on most items. It can seem confusing, but if you do your research before you head out to the store, you will be able to get the best deals. Here are some of the top stores that offer price matching services, and a basic overview of each store’s policies. Lowe’s and Home Depot both have price match policies. Lowe’s will beat a local competitor’s price by 10% on the exact same item. You need to bring in the current ad from the other store. If a competitor store offers a certain percent off a purchase, Lowe’s will match the final out of pocket price. The price guarantee at Lowe’s doesn’t apply to labor, closeouts or clearance items and is limited to “reasonable quantities”. You can check with the customer service desk at the store if you want to make sure before you checkout. Home Depot’s policy is the beat their price by 10%. Again, check with customer service before you purchase your item, just to make sure. 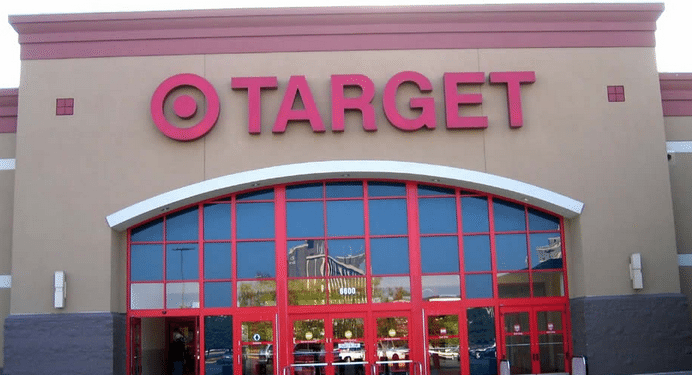 Target will match the price if you purchase a qualifying item at Target then find the identical item for less at Target.com, select online competitors, or in Target’s or competitor’s local print ad. Price matches may be requested at time of purchase or within 14 days after purchase. If you are shopping tech stores, both Best Buy and Staples have a price matching policy. Best Buy will match local competitor’s prices, including online pricing. Best Buy will also match these online retailers: Amazon, Bhphotovideo, Crutchfield, Dell, HP, Newegg and Tiger Direct. If you buy an item and Best Buy lowers the price later, you can also come in and get the price adjusted to the lower cost. You can only get one identical item per customer matched. With Staples, you have 14 days to come back if they lower a price on a specific item. For an in-store match you must go to the customer service area. If you find a lower price you can bring in the ad and Staples will match the price. If you are buying online and find a lower price, you have to call Staples in order to get the price you want. Makes it easy to get the best price in the store. If you find a lower current advertised price on an identical item within 14 days after purchase at a competitor, just bring the ad to a JCPenney store and we’ll beat that price by 5%. Sports Authority will generally match the price of an identical, in-stock item at a local store. They will not match a competitor’s online price unless they competitor is a local store with the item in-stock. Walmart has recently changed how they provide price matching. They will no longer ad match or price match to online retailers, other than their own store. Per walmart’s ad match policy. We’re committed to providing low prices every day, on everything. So if you find a lower price from an online retailer on an identical, in-stock product, tell us and we’ll match it. Additionally, if you recently bought something from Walmart.com and it is now listed at a lower price, let us know. Hope that this list helps you understand which stores price match and how. Walmart does want an ad unless you have item on phone. That is correct for some stores. While others still require the ad. It really does depend on your store. Our local stores (local to me) just stopped price matching as of May 15th. Very Sad News for us.